Dokument Logistik is a Slovak company specialized in the optimization of the flow-depositing-management of documents in digital and physical form until the end of the retention period. It is currently the largest domestic capital company in the Slovak and Czech markets thanks to its flexibility and professional approach. Dokument Logistik manages customer data from various sectors such as banking and finance, insurance, healthcare, trade and services or production. Given the sensitivity of the data it handles and the value that this information has for its clients, Dokument Logistik prioritizes high security for its warehouse. 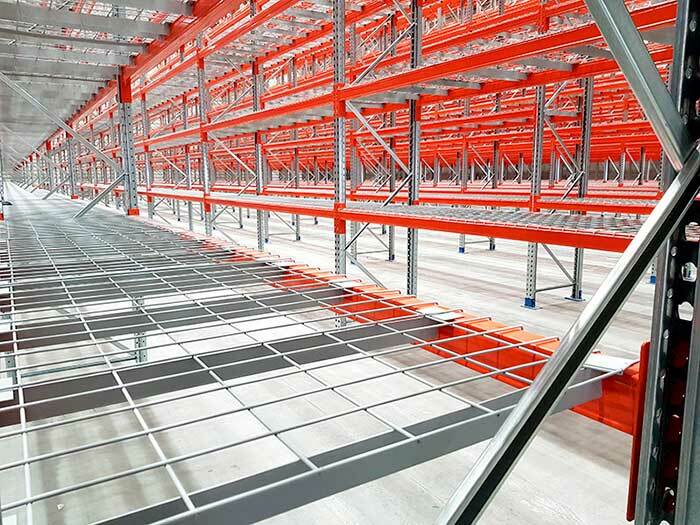 For this reason they have relied on AR Racking -through its Slovak official distributor Veneone- for the design and installation of an adjustable pallet racking system in their facilities in Senec, in the Slovak Republic. 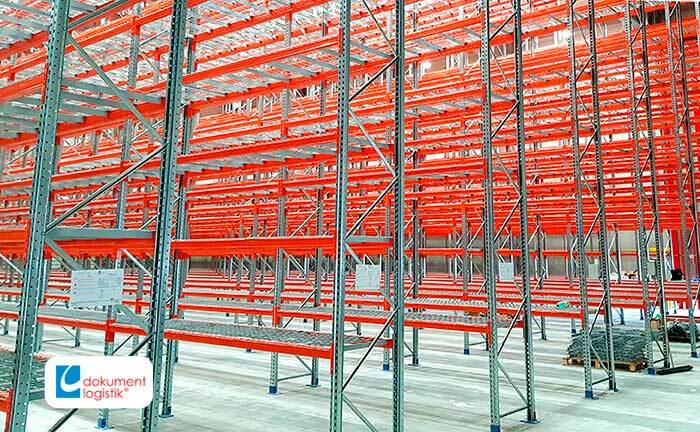 For the warehouse of Dokument Logistik (that covers an area of 1,265 m2) AR Racking has installed a conventional adjustable pallet rack system AR PAL, the storage system designed to store pallets mechanically, by means of forklift trucks. 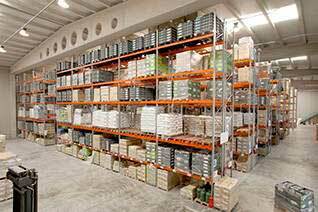 In this system the access to the pallets is through structured aisles and its versatility allows a great variety of unit loads in the same warehouse. 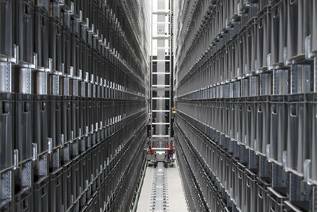 The installation of this AR PAL racking system has provided 47,900 storage positions to the Senec warehouse within very high frames and very narrow aisles. The operator manipulates the boxes by means of a special forklift truck at maximum height in narrow aisles, using RFID technology, hence adding an extra high degree of safety. 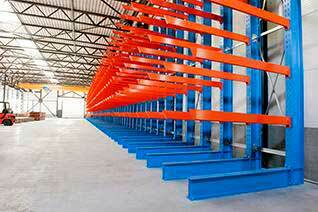 For María José Castilla Martínez, Sales Manager at AR Racking and project manager, "with this installation we have taken full advantage of the 11m height of the warehouse allowing quick, direct and immediate access to each of the pallets containing the documentation stored by Dokument Logistik in Senec". Kamil Vnucko, CEO of Veneone says that "the identification by radio frequency (or RFID technology) has allowed us to solve the difficult access to the top of the shelves caused by the height of the frames".